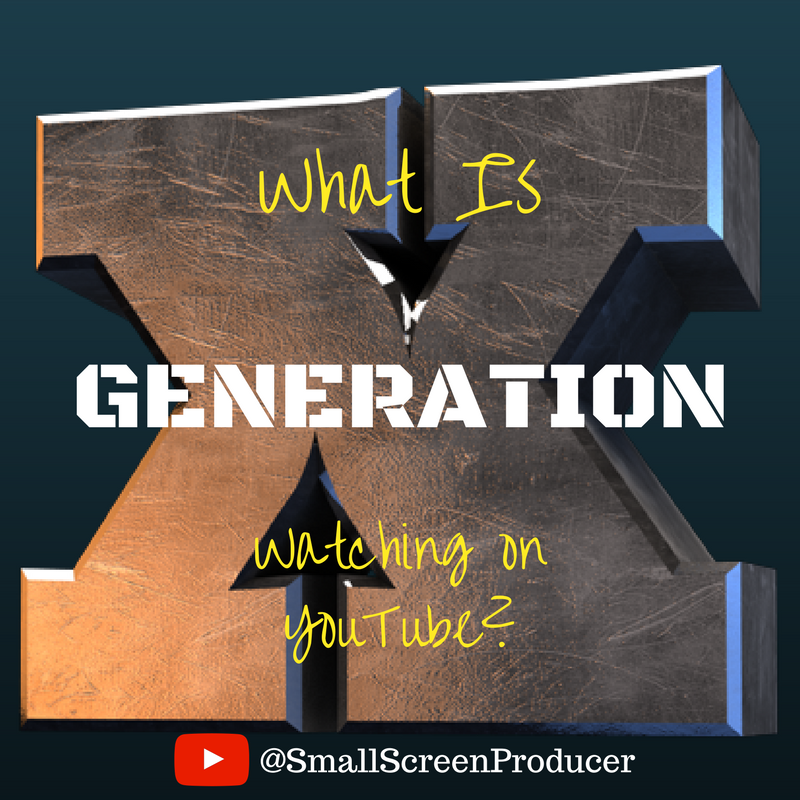 Generation Xers may be old enough to remember a time before the Internet, but they are certainly young enough to embrace the ever changing technological landscape and appreciate its offerings, like YouTube. Pixability reported that Gen Xers accounted for over 1.5B views on this social media platform every single day. But what are they watching on YouTube? The same report by Google/Ipsos Connect found that 68% of Gen Xers are watching YouTube to stay in the know. The majority are doing so to better understand and connect with their kids, but they are also doing it because they want to know about what is happening in the world. A lot of Gen Xers are buying products or services after they saw it in a video while learning how to do something. This means that marketers have a significant opportunity open to them to influence and engage with this generation. Small Screen Producer will work with you to design a video marketing strategy that will help you reach your business goals and boost your conversions. To speak with a digital media marketing expert, please call (280) 569-4370.